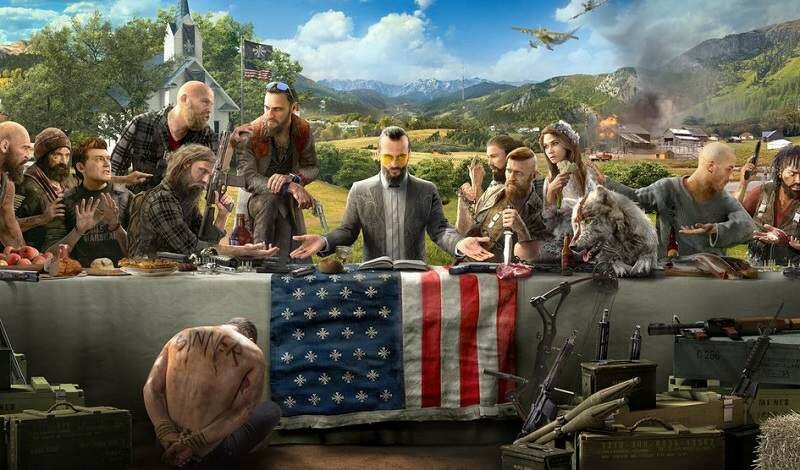 Far Cry 5 has offered HDR support already after the first updates, however Ubisoft has updated the game and they made it compatible with FreeSync 2 HDR as well. In order to make things work, you have to use a Radeon graphics card and a compatible monitor or TV. If you are unfamiliar about this technology, FreeSync 2 HDR displays share information about color reproduction capabilities and dynamic range to the graphics driver. In this way, the latency should be reduced due to the lower processing overhead for color and tone mapping. Furthermore, FreeSync 2 monitors feature a wide gamut and they are compatible with AMD's Low Framerate Compensation technology. If you have a compatible display and you want try Far Cry 5 with FreeSync 2 HDR, the update is rolling out in a free update today.